If you come under income range of up to 6.5 lakh rupees, you are exempted filling tax, if you have proper investments in equities or provident funds. Tax on rent from second vacant houses has also been eliminated for house owners. 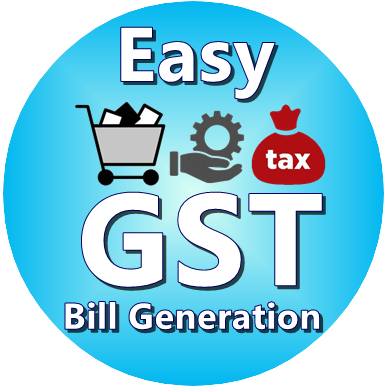 There has been a significant reduction in the GST for poor or middle-class consumers. A relief of almost Rs. 80,000 Crore is given with daily use items falling under 0% to 5% tax bracket. 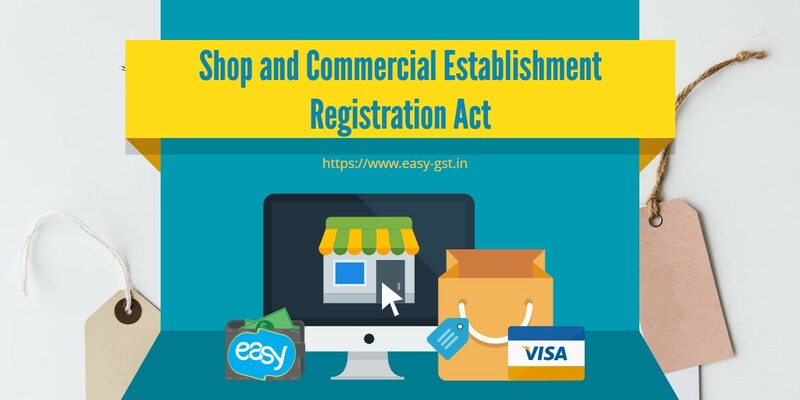 Since the implementation of the GST, India has become popular welcoming trades, has become one common market, inter-state movements have become faster, implementation of e-way bills has improved the ease of doing business. 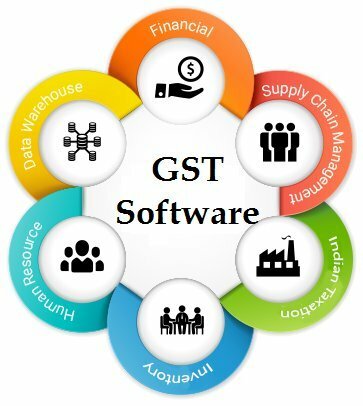 In the coming years, almost all the GST and IT returns will be verified automatically by anonymized tax systems without any intervention by tax officials. The 4R approach has been implemented to ensure clean banking – Recognition, Resolution, Recapitalized, Reforms. 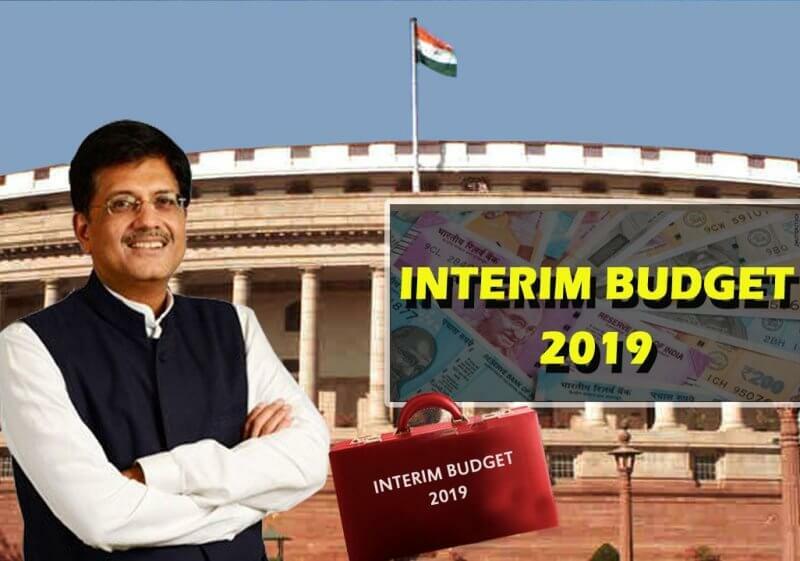 By 2030, Finance Minister has set out a vision including infrastructure, employment, clean rivers, and pollution free nation. Are you looking for the new trends to stay updated? It’s important to keep an eye on the market trends that can help to make your business a success. It’s almost half the year gone and if you are still searching for the trends of 2017, then perhaps you are missing something. In fact, today, every type of financial activity is being remodeled in some way or the other. Either it is the Banking sector or the lending sector along with the wealth management sector, everything has changed and will keep on changing in coming time, too. The need of today is to know trends which are most prevalent as of now and will be applicable in the near future. 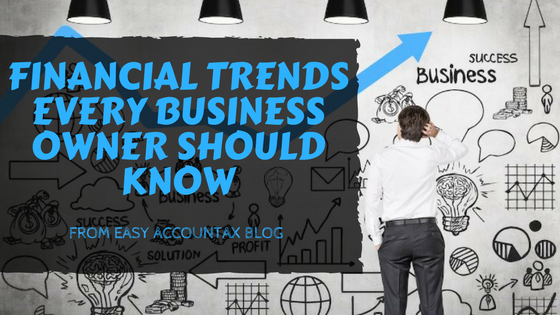 In this article, you’ll discover 3 financial trends which every business owner should know to maintain the supremacy/gain the supremacy in the competitive market. The need of today is to outsource the work and save you enough time, which can be utilized for other more productive works. Always keep a note that “Saving money is not making money”! You need to analyze the productivity of the work, which you are involved in. Let’s take an example: when you are managing something which takes 2 hours and can save you 20 dollars or something. And if you outsource this work to some other person or agency can save you those 2 hours, which you can quite easily utilize in getting better productivity than 20 dollars and can figure out some ways to increase this amount to 10 times! So, analyze the aspects of your working and figure out where you should invest your time! Do you want to work faster and smarter? Today, you don’t have to keep a record book of all the business finances. Getting a cloud accounting software for your small business allows you to access the software through the internet. You can quite easily manage the financial transactions at anytime from anywhere. This allows you to prevent your data and all important details; as the computers are these days, vulnerable to the virus attacks. 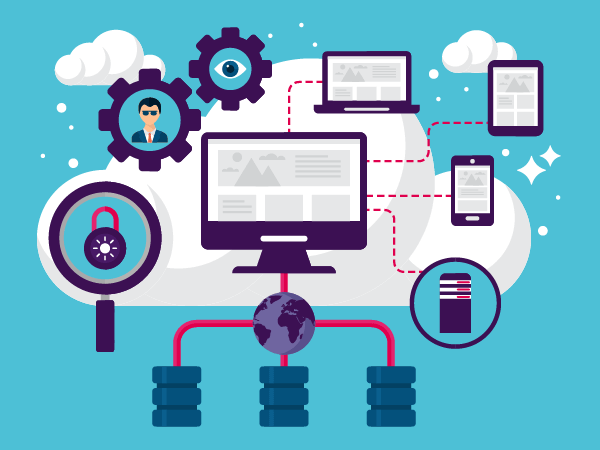 More than 70% of UK businesses are using cloud services. With a Cloud accounting software, there is no risk of data stealing, which is always associated with the computers as our computers are at maximum secured by passwords, which can be quite easily be unlocked. You don’t need to install any additional software and hardware, it’s an on-demand service. Cloud solution will make your business life easier and improve your productivity. With the rapidly progressing technology, the cyber security is one aspect, which the business owners must look at. Since cyber attacks are becoming common, this year 2017 has always been a challenging one and several factors have been included to raise the standards of the cyber security. The cyber security is a key issue even in this year and all business owners must integrate cyber security, anti-money laundering efforts, and anti-fraud. Finding the regulatory balance and getting a robust cyber security program will allow business owners to look this year with a greater success. Keep pace with the changing scenario each year. Include new aspects in your working environment and keep processing ahead with time! Do you want to manage your business finances and keep your data safe? 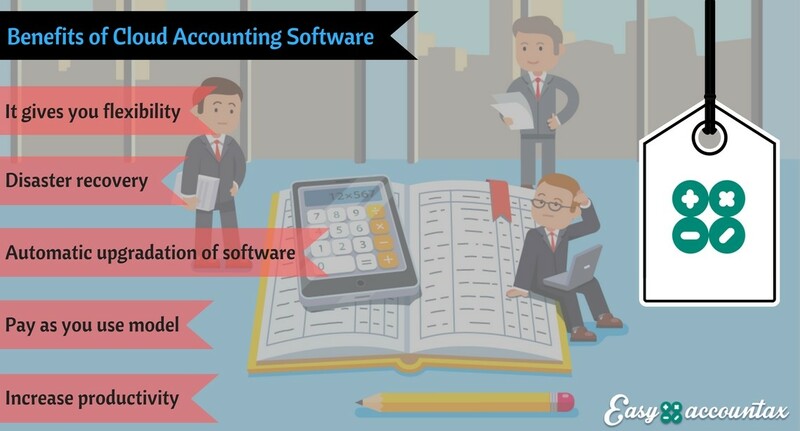 Are you still using traditional accounting software? Are you looking for some affordable and a better option for your business? If you want to know answers to these questions, keep reading this article. When it comes to managing your business finances, you can’t afford to miss this new technology trend – Cloud. We live in the Internet era. Every day, more and more businesses are moving to cloud. The term moving to cloud refers to a business moving away from a traditional model to the cloud model. The Cloud solution is also known as on-demand service. It is an internet based solution, where shared resources and information are provided to computers and other devices on-demand. With traditional accounting software, a business has one dedicated hard drive on which you need to install, configure, and run the accounting software and financial data is recorded. With the traditional accounting, upgrading software is a tough job. With cloud accounting software, you don’t need to install any additional software and hardware. Cloud based services have now become highly demanded services because of high performance, cost effectiveness, scalability, accessibility, as well as availability. More than half of survey respondents say their organization currently transfers sensitive or confidential data to the cloud. It is very easy to set up. You can set up your cloud accounting software within few minutes of order placement. A Safe and secure system to keep your documents and financial data private. It also provides backup and data recovery in case of any disaster. You don’t need to buy any hardware or install any additional software. Cloud solution provides you flexibility. You can track your business finances from anywhere with just an Internet connection. You can work remotely. Small businesses don’t have a big budget. Cloud is an on demand service which means you only have to pay for what you use. It will save your business money. 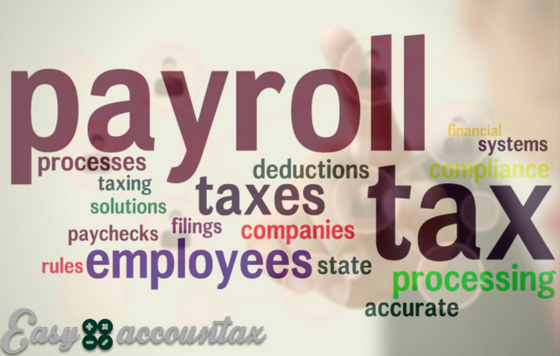 You have complete control over your accounting software. You can share the data or information with your team members. We strongly recommend that you should go for the cloud accounting software as you will have your financial data on your fingertips even when you are out of the office. 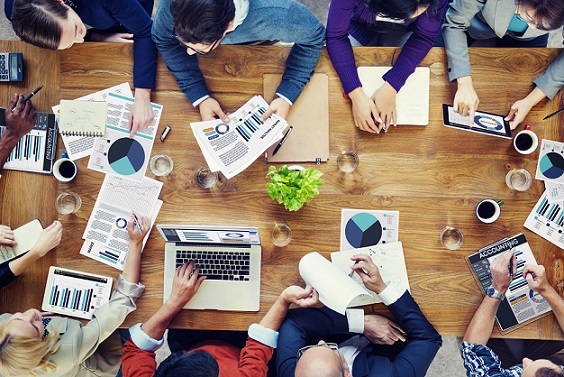 Are you a small business owner or a startup? If you started your own business. It’s likely that you’re concentrating the work or tasks you love doing. There is a lot of work for you to do to expand your business. I bet you that you’re not interested in tracking your financial data every time. A business model or mission. A high transaction rate with a number of customers. There are a lot of data to track and manage. And I bet you that you don’t want to do it own (if you’re like other successful business owners). Recording and managing financial data is not something you enjoy. But it’s important to track your data. That’s where cloud accounting software comes in! It can be your best friend. It can lighten your business load. The days are gone when businesses had to keep a record book of all the business finances and transactions. We live in the digital era. Everything has changed. The way people buy has changed and the way we do businesses also has changed. It’s crucial for you to integrate new technologies into your business to make it smarter. The Cloud accounting software will make your business finances hassle free and make your life easier. It’s a great medium to manage and record your receipts, invoices, bills, and other transaction details, etc. You must be worried about your financial data security? 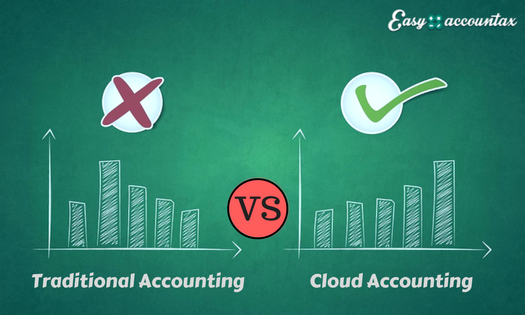 Cloud accounting software providers like Easy Accountants offers reliable accounting software with critical security features (which are specifically designed) to keep your data safe and increase your business efficiency. So you don’t need to worry about your data. 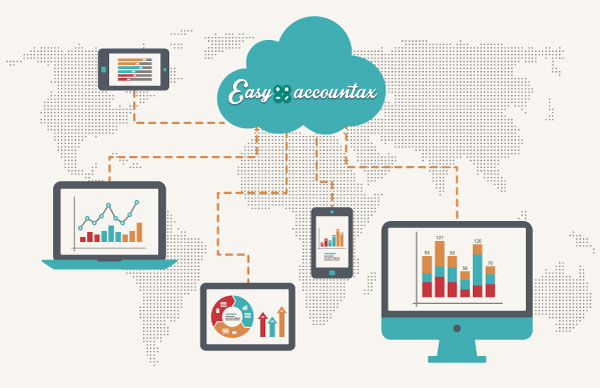 Cloud accounting software also allows you to access your data from anywhere at anytime. And you don’t even need to install any software. If you want to run your business smoothly, you must invest in cloud solutions.A report identified that an array of industries now owns this new digital innovation – Cloud innovation! More than 70% of UK businesses are using at least one cloud service. Now, I hope you understand the importance of cloud accounting software for your business. If you are not cloud, It’s the best time to choose cloud solutions for your business. Are you a small business owner? Or You have recently launched a business. Being a business owner is a tough job. No one ever said it was easy to start a business. According to the Small Business Administration, only a third of new businesses survive 10 years or more. Every business owner wants to turn their business into a successful business. 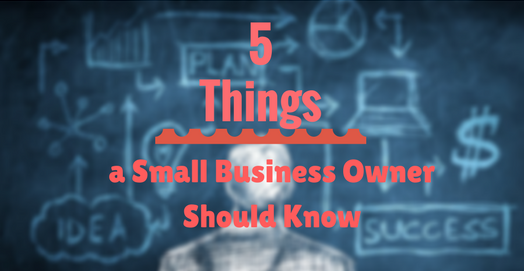 In this article, you’ll find 5 important things which you should know to grow your small business or startup in 2017. One simple thing can make your business successful – Knowing your customers and provide them the best experience. 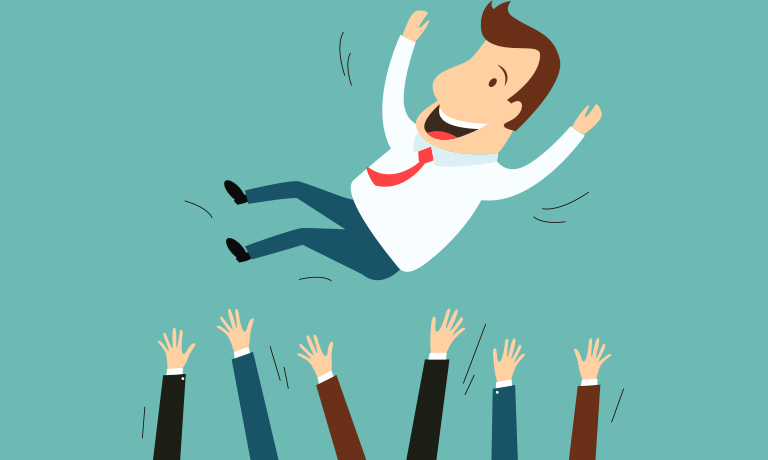 It’s your prior job to take care of your customers and keep them happy. Did you know, 82% of consumers have stopped doing business with a company because of bad customer service? Understand the pain point of your targeted audience and come up with a solution. We live in the digital world. 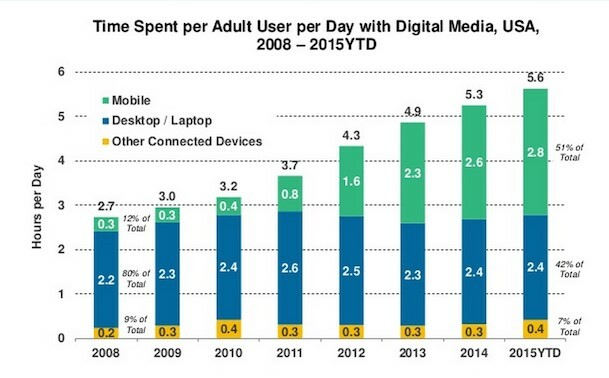 You MUST understand the importance of digital marketing or online marketing. Online marketing is the best and cost-effective way to advertise or promote your business. 54% more leads are generated by online tactics than traditional paid marketing. Marketing automation is the new trend in marketing and tech industry. For a small business – Time is Money. It allows you to automate and measure your marketing tasks. It will help you to save your time, increase efficiency, generate leads, segment your audience, nurture your leads, measure investments, and improve your marketing ROI. On average 49% of companies are currently using Marketing automation. With more than half of B2B companies (55%) adopting the technology. You can optimize your email marketing campaigns and your social media posts (and campaigns). On-demand or cloud based services will improve access to small businesses and new startups. We live in the cloud. On demand service like legal services, website creations, cloud accounting and financial software, cloud computing, marketing tools and more – make our life easier and allow us to access a business from anywhere at anytime. If you want to work faster and smarter the cloud software is the great way to improve your business efficiency. Here you’ll find some benefits of cloud accounting which will help you to determine why should you consider cloud for your small business. Artificial Intelligence (AI) is the new big thing in tech and business world. AI has become the part of our daily life. AI used in banks and financial systems, medical science, gaming zones, ecommerce chatbots, messaging apps, etc. So what do you think about these trends? Do you have anything to share? Please feel free to contact us.